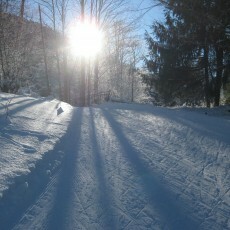 Today we have again perfect conditions in the cross-country town Faistenau, all trails are prepared. Because of the temperatures the slopes getting soft and rutted during the day, but it is not so warm like the days before. At the evening we will make all our trails new again, so for tomorrow sunday we will have a fantastic trail. 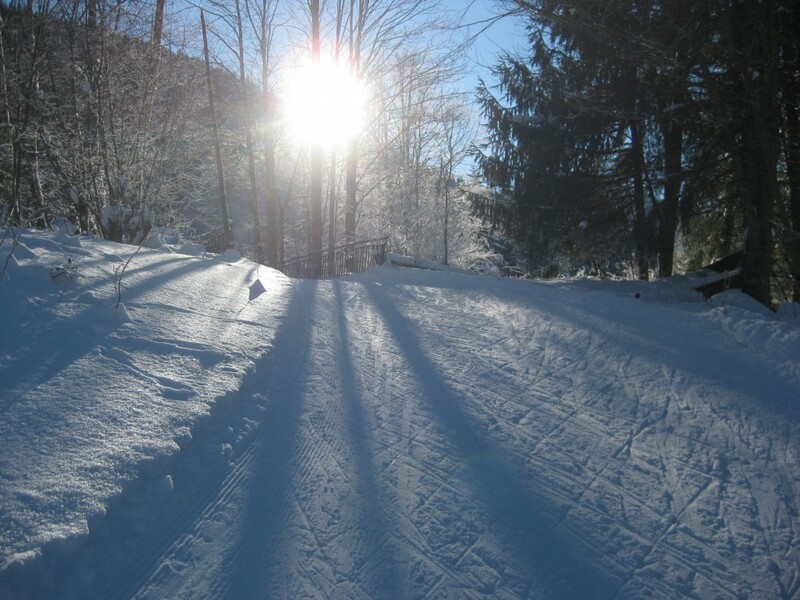 We wish you a lot of fun at cross country skiing!